Owning Our Lives: Dream It. Speak It. Do It!! 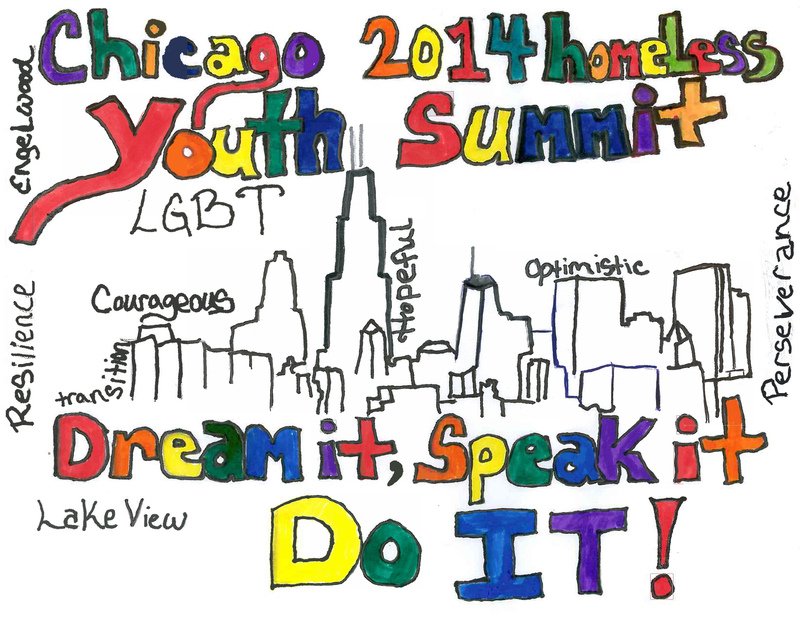 © 2019 - Chicago Summit on LGBT Youth Homelessness	Designed on rtPanel WordPress Theme Framework.